Created during the Game Maker's Toolkit Jam, by me and Dennis Löfgren. 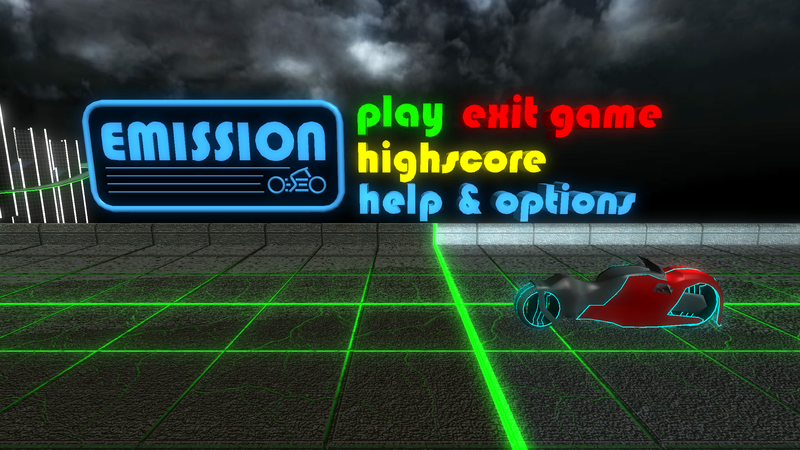 The player dashes to defeat enemies and progress in the game. 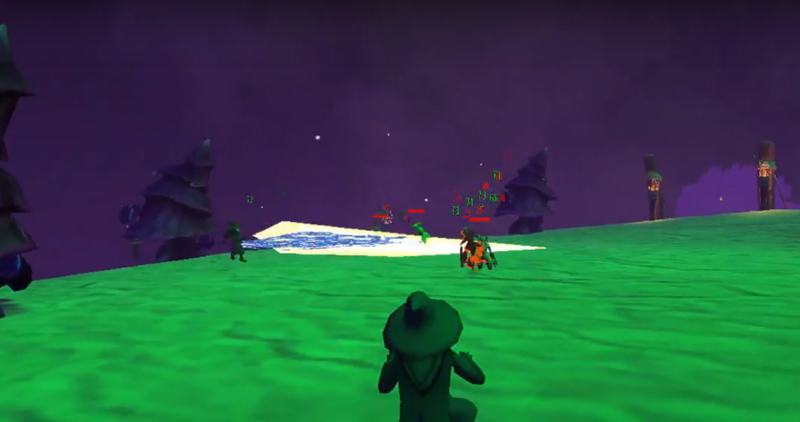 Yellow enemies require the player to crouch while dashing in order to be destroyed. 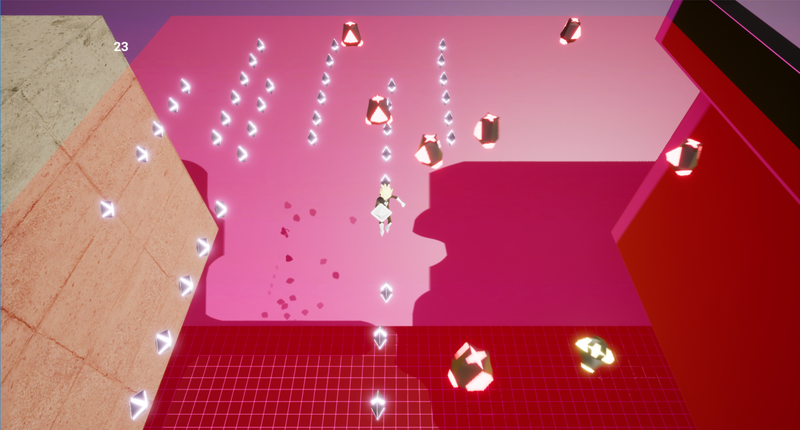 This game was made with Unreal Engine 4. Dennis has a youtube channel that consists of fun and interesting video game related content.